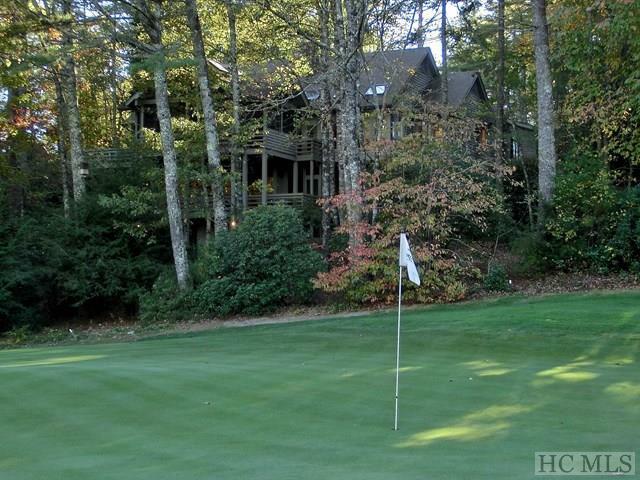 Sitting above Bulingame CC golf course 13th green and its tumbling water features, this fantastic home has everything one could want for mountain living. Great floor plan, plenty of space for entertaining both on the main level and down. 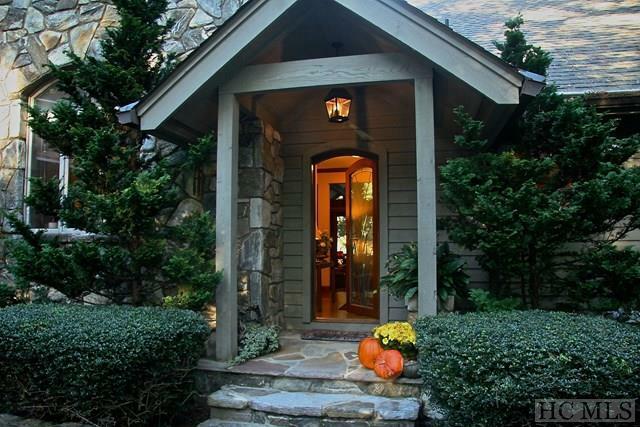 The master on the main has vaulted ceilings and remarkable closet space. 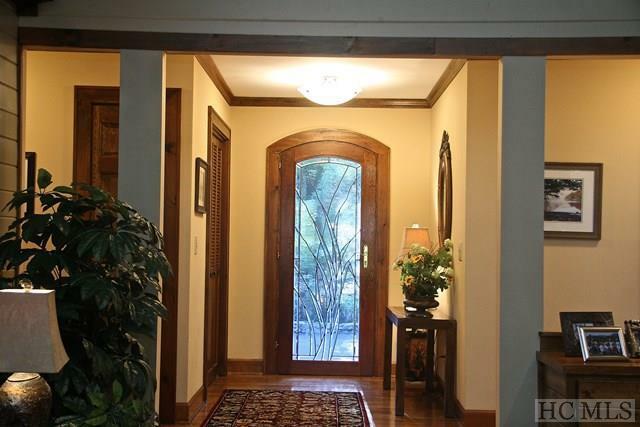 There's formal dining space, a sun room with wonderful natural light and fabulous screened porch with outdoor fireplace. 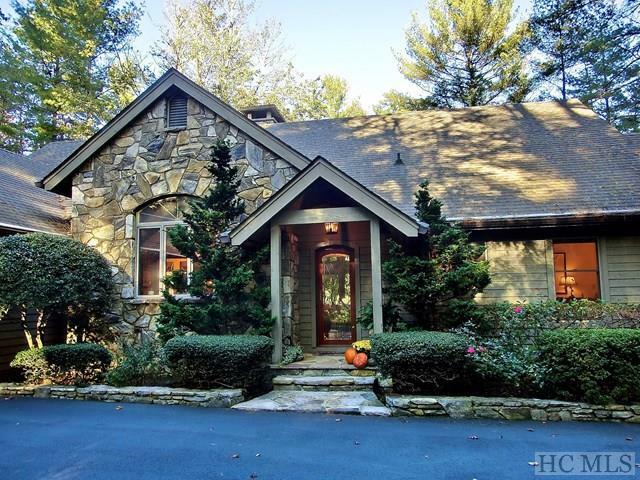 Even more downstairs complete with fireplace and golf cart garage. Includes lot 28, PIN #8511-27-5481-000. A must see!